Redefining the Face Of Beauty : THYROID AWARENESS MONTH! January! 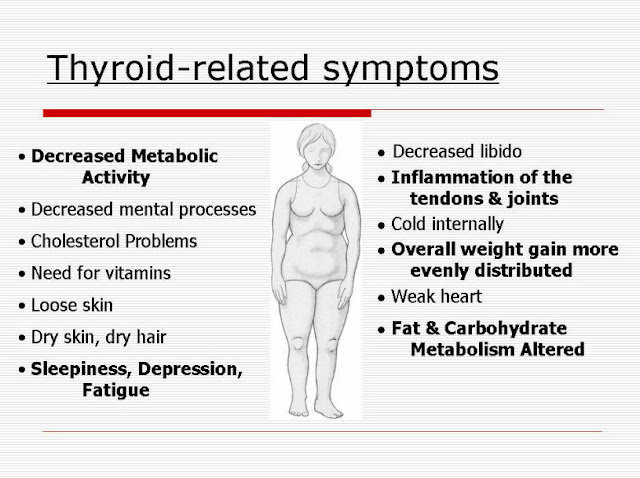 10 SIGNS YOU MAY HAVE A THYROID PROBLEM! 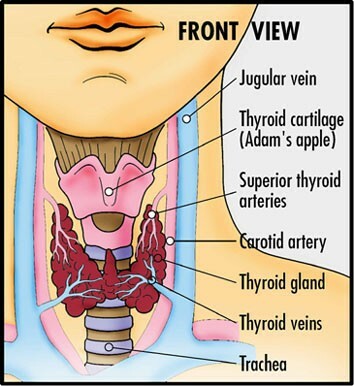 TAKE THIS QUICK TEST IF YOU THINK YOU HAVE A THYROID PROBLEM! DO YOU SUSPECT YOU HAVE A THYROID PROBLEM? 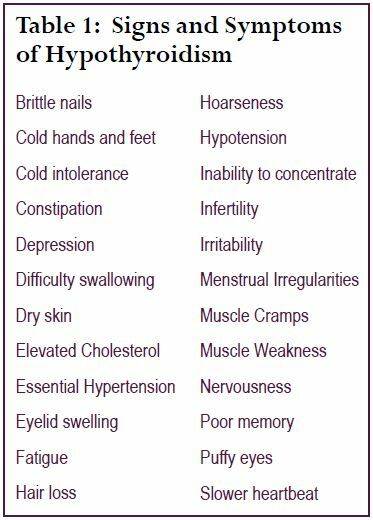 GET TESTED FOR THYROID DISEASE AND PROPERLY DIAGNOSED! If you or someone you know may be suffering from a Thyroid problem, please contact your local doctor,so he or she can run the appropriate test to ensure that the correct diagnosis is given. "My son, if sinners entice you, Do not consent ((Proverbs 1:10 NKJV)."